Lagos State Governor, Mr Akinwunmi Ambode on Sunday performed the pre-launch of a $50million manufacturing plant in Lekki Free Zone, expressing optimism that the facility would go a long way to create jobs and boost the nation’s foreign exchange earnings. 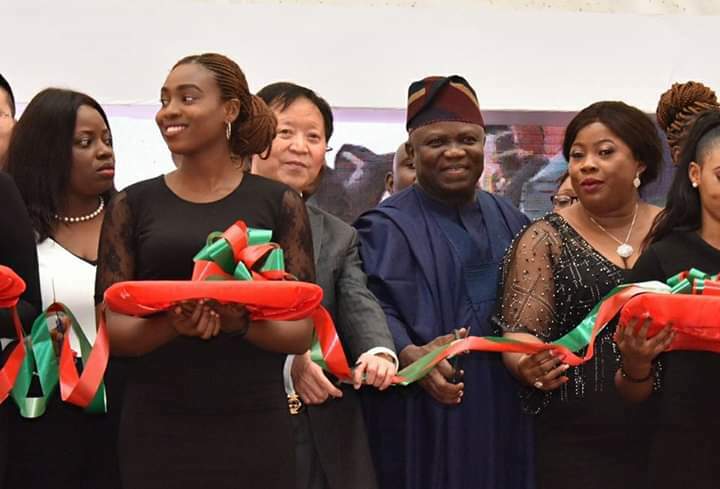 Speaking at the pre-launch of the factory belonging to Longrich, a Chinese firm, Governor Ambode said the facility was another success story of the efforts of the State Government in attracting investment, as well as an eloquent confirmation of the strategic importance of the free trade zone to the State’s economy. He said a total of 25 companies were presently setting up manufacturing plants within the zone, saying it was indeed gratifying that the efforts to drive investments were yielding positive results. He said the most important thing to him is that whether in government or outside of government, factories were springing up in the zone, thereby creating job opportunities for the people and improving the economy of the State. According to the Governor, “One of the most fulfilling feelings in life is to see one’s efforts yield positive results. It gives me immense satisfaction to be here today to witness this Pre-Launching Ceremony of Longrich Nigeria Manufacturing Plant to be located in the Lekki Free Zone in Lagos State, Nigeria. site the $50million factory in Lagos of all the cities and countries in Africa, saying the State and the country stand to benefit immensely from the investment. “I have been informed that this Lekki Longrich facility, upon completion, would not only be the hub for the distribution of the products to the African sub-region but would provide employment for at least 1,000 new workers in our State and boost the nation’s foreign exchange earnings from exportation of manufactured products to other African Countries. ‘If we go by the success story of Longrich in China and the company’s track record, there is no doubt that Longrich Nigeria would be modelled after the world-class LONGLIQI Bio-Industrial Park in China which covers an area of more than 133 hectares and serves as location of LONGLIQI Bio-Science Co., Ltd,” Governor Ambode said. 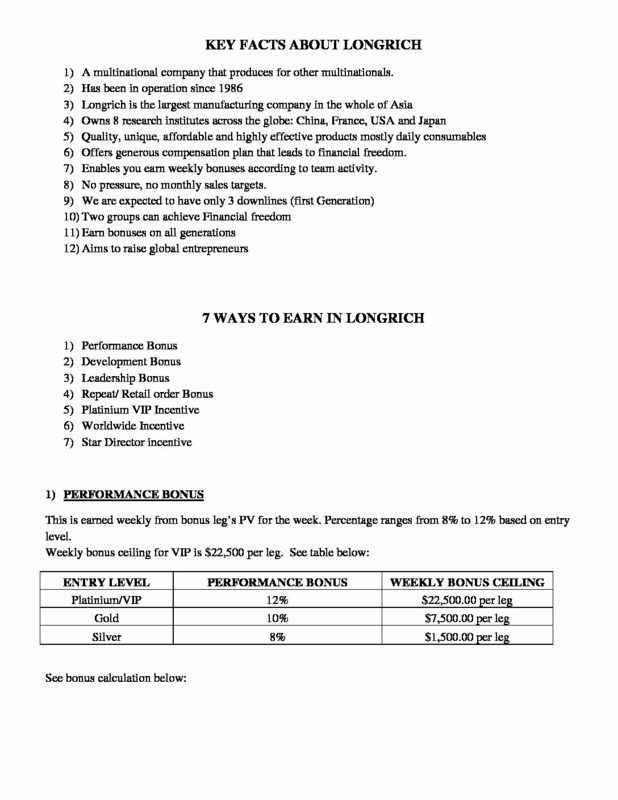 While describing the firm as a global brand with range of top class quality products and unique business model, the Governor also lauded the fact that Longrich had created wealth for over 500,000 people who are trading in more than thirty brands of the company, with the majority of the traders residing in the State. Besides, Governor Ambode assured that the State Government would continue to play its role as business enablers, especially by providing the necessary infrastructure and services required to support all investors and businesses who decide to make Lagos their home. “Our administration has embarked on massive and ambitious projects. We have introduced public sector reforms and policies aimed at making it easier to do business in our State. Our governmental institutions like the Ministry of Commerce, Industry and Cooperatives, Office of Public Private Partnership and Office of Overseas Affairs and Investment (Lagos Global) are, more than ever before, in the fore front of providing an enabling business environment for local and foreign investments to thrive. “These are just a few indicators to assure you of our commitment to securing not just Longrich’s investment in the South-West quadrant of Lekki Free Zone but to secure and attract more investments to our State,” he said. The Governor, who described the Lekki Free Zone as the flagship of the State Government’s industrial development drive, said aside the physical amenities, the facility also comes with a bundle of incentives that propel business prosperity. He added that with the ongoing gas pipeline laying to the zone nearing completion, power generation costs, which accounts for significant production cost, would soon be significantly reduced, just as he reiterated the commitment of the State Government to sustain the business environment and protect all investments in the State. 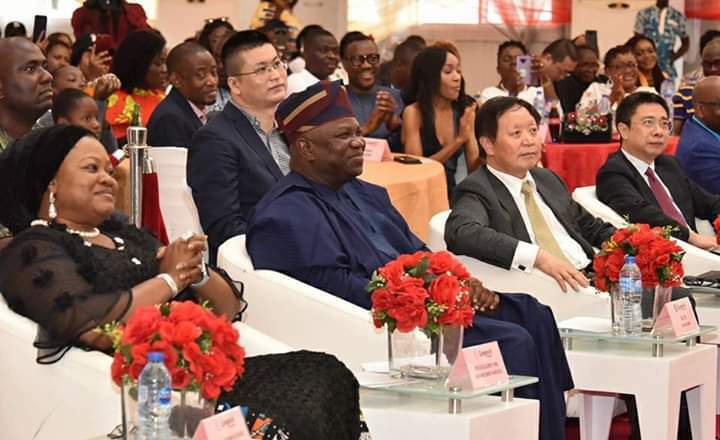 Earlier, Chairman of Longrich, Mr. Xu Zhiwei commended Governor Ambode for creating the enabling environment for businesses to thrive in the State, saying it was on record that the Governor’s efforts made the setting up of the factory which would fully take off in October, 2019 possible. “I want to thank Governor Ambode. He (Ambode) gave us the enabling environment; he gave us the full support; he embraced our dreams and believe in us.We can also feel the safety and security in Lagos State,” Zhiwei said. Joed Dynamic Synergy Limited is a multi-faceted services company that has built and established itself as a high class organization driven by integrity, consistent performance, and quality-assured services. We can also be reach on mobile, chat or via our website.